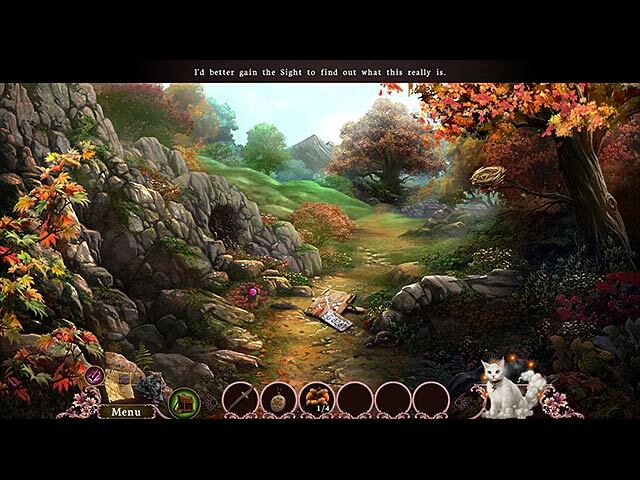 Allow our Otherworld: Omens of Summer Walkthrough to be your companion as you fight to save the world from an endless winter. 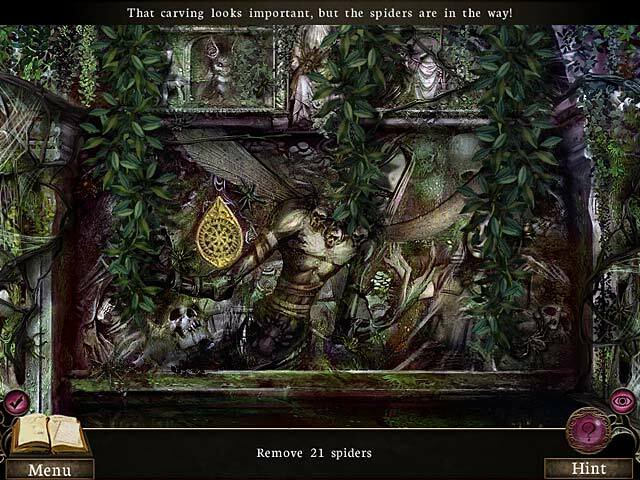 After having saved Fiona from the Shade you thought the hard part of your adventure was over; you thought wrong. 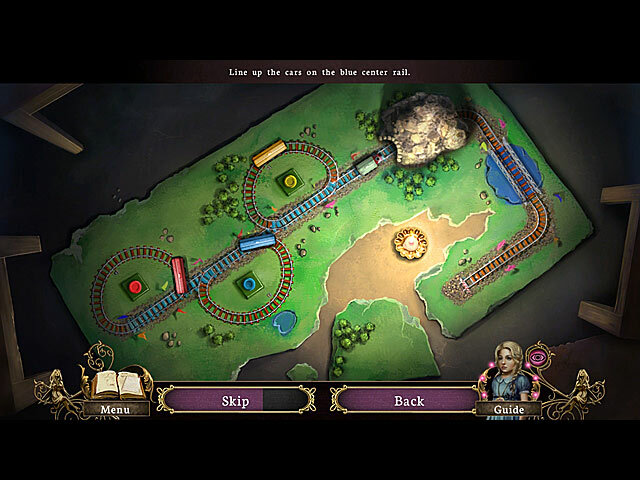 The Shade, while badly injured, has set his minions against you as you race to find Fiona’s teacher so she and the child can use their magic to defeat the Shade once and for all. Our step-by-step instructions, insider tips, and endless custom screenshot will help you as make your stand against the Shade and his new ice age. 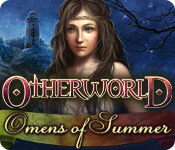 Fight the darkness to save the world from an endless winter in Otherworld: Omens of Summer. 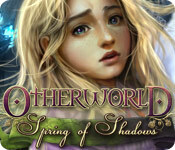 After having rescued Fiona, a young magic-using girl, you must now find a way to reunite her with her teacher so that, together, they might defeat the evil Shade and save the world from an endless winter. 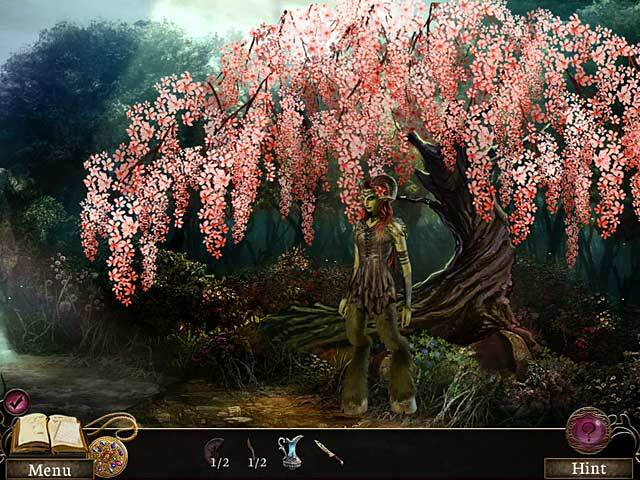 Gather your courage to lead Fiona through the strange world of the fey as you race to stop the Shade. 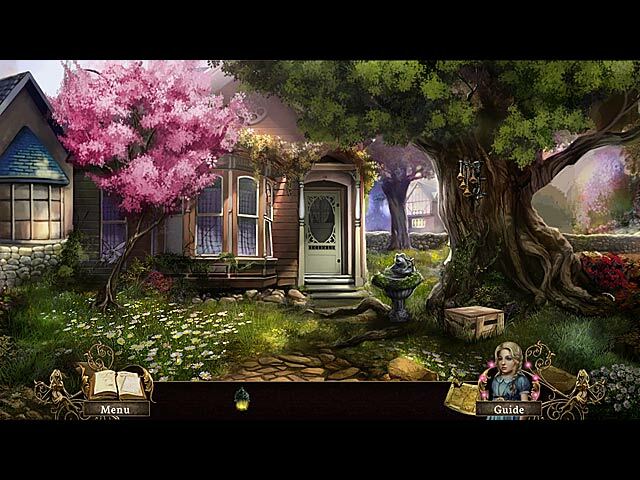 Call upon our Otherworld: Shades of Fall Walkthrough when you feel the cool tendrils of darkness begin to creep up on you, and you're beginning to feel as though you've lost your way in this dark and ethereal hidden object game. 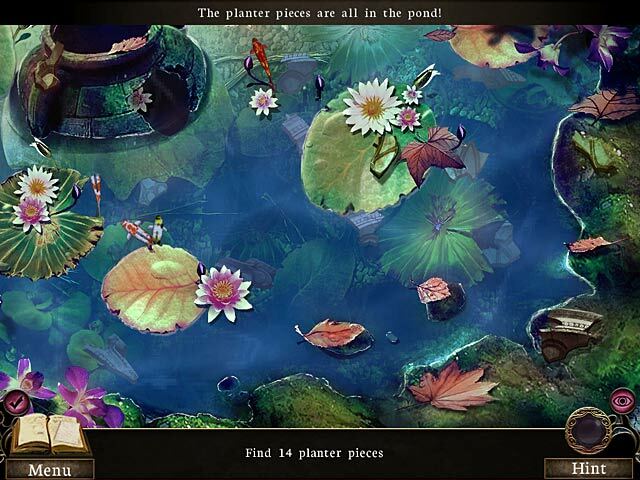 Hold tight to our custom screenshots, our detailed instructions, and our simple puzzle solutions as you attempt to locate the three elder fey who have the power to rebuild the perpetual prison and banish the Shade once and for all. 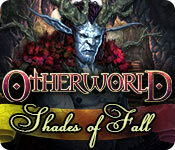 Venture into the Otherworld in the latest addition to the series, Otherworld: Shades of Fall and rejoin Fiona and Ms. Thomas as they attempt to put an end to the Shade's evil once and for all. 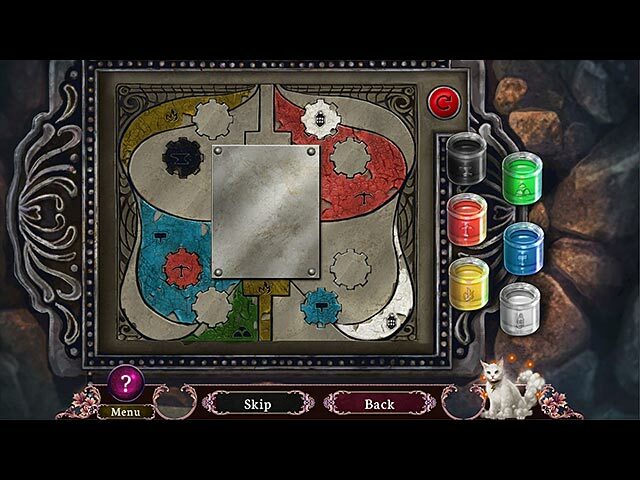 Legend tells of a Perpetual Prison that once held the Shade prisoner, but now its pieces lie shattered and only the three elder fey can repair it. 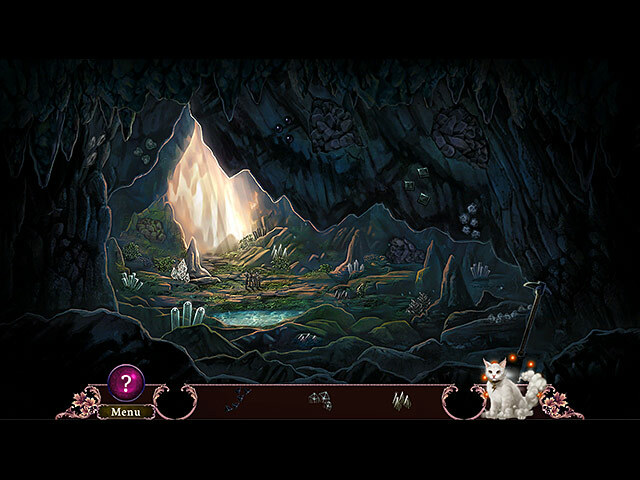 Can you track down the three elder fey and convince them to mend the prison? 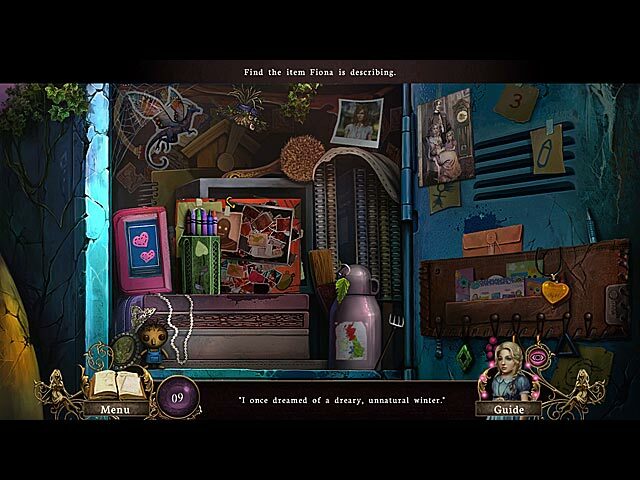 Find out in this enchanting hidden object adventure game!